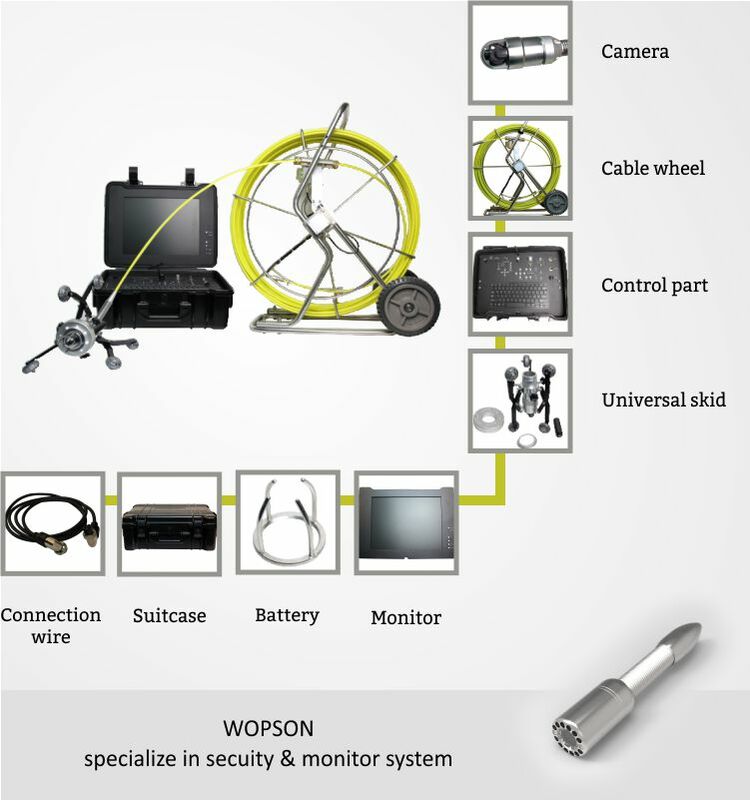 Industrial electronic endoscope products with probes, LCD integrated design, battery and storage and other functions and components are integrated in the handheld control mainframe, no other parts drag, the whole weight is light. 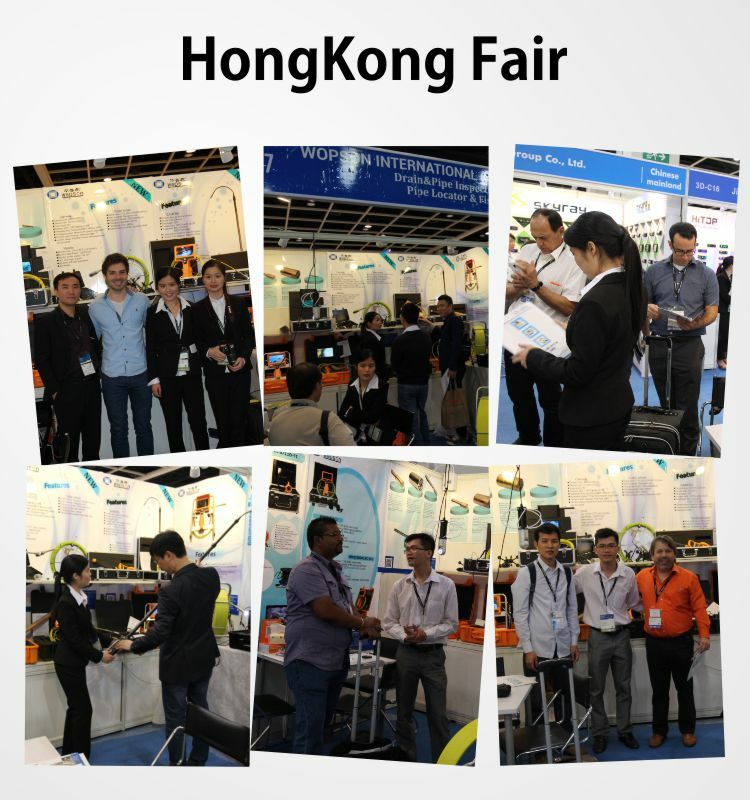 The rotary electronic pipe endoscope is a new type of nondestructive testing instrument which integrates optics, precision machinery, electronic technology and micro-camera technology and integrates the inner surface of pipe with a diameter of 42mm to 400mm. 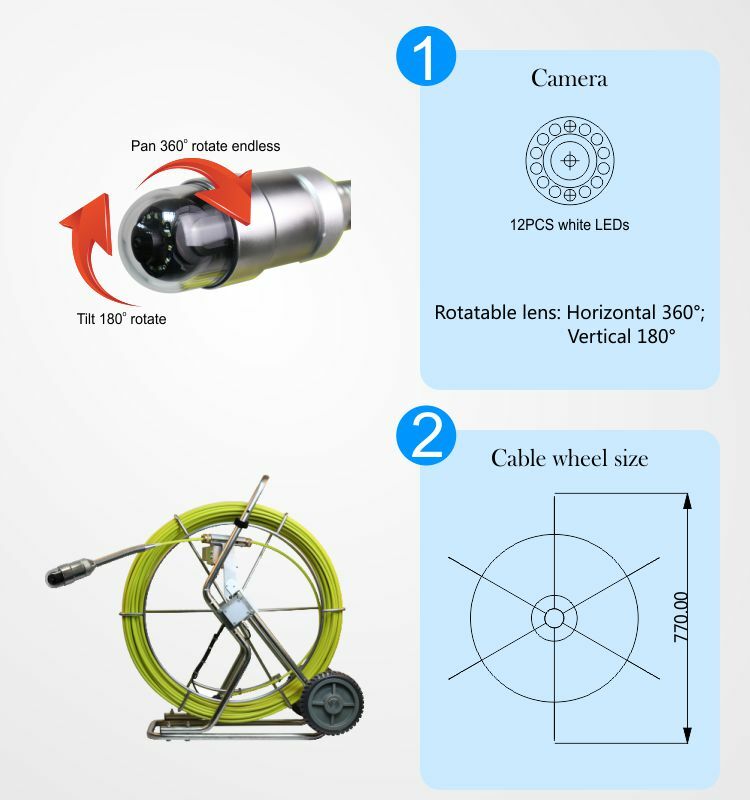 The rotating electronic pipe endoscope can be used to control the optical focus of the lens, LED lighting, 360° forward and backward rotation in the Endoscope handheld host to obtain the best detection image. Equipped with adjustable roller and fixed center bracket, the probe is always in the center of the pipe. 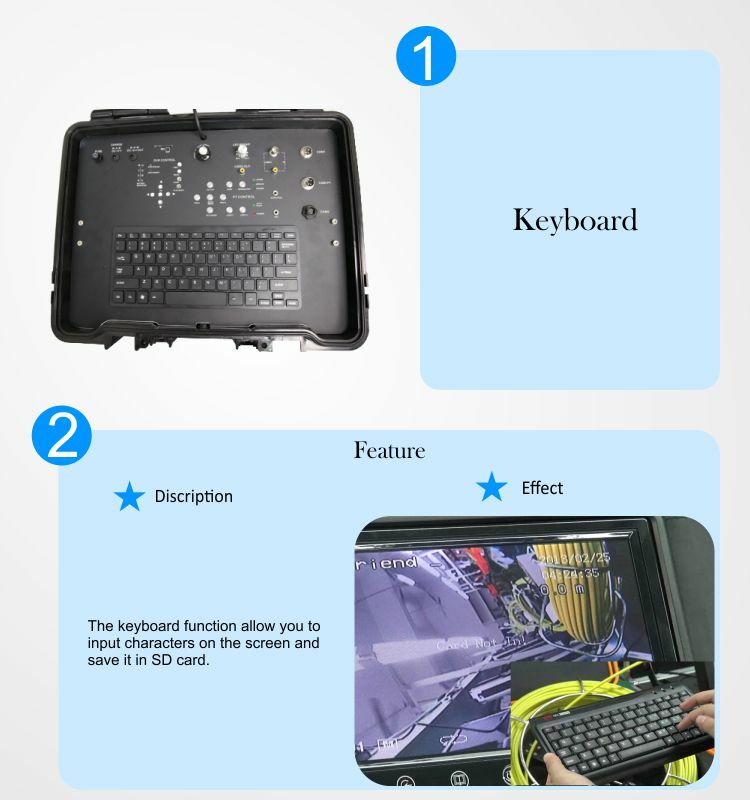 Ultra-thin metal shell, 15-inch color LCD screen, resolution 720x 1080, the fuselage with sun visor, the host can control the W series all probes, realize focusing, rotation, dimming and other functions. 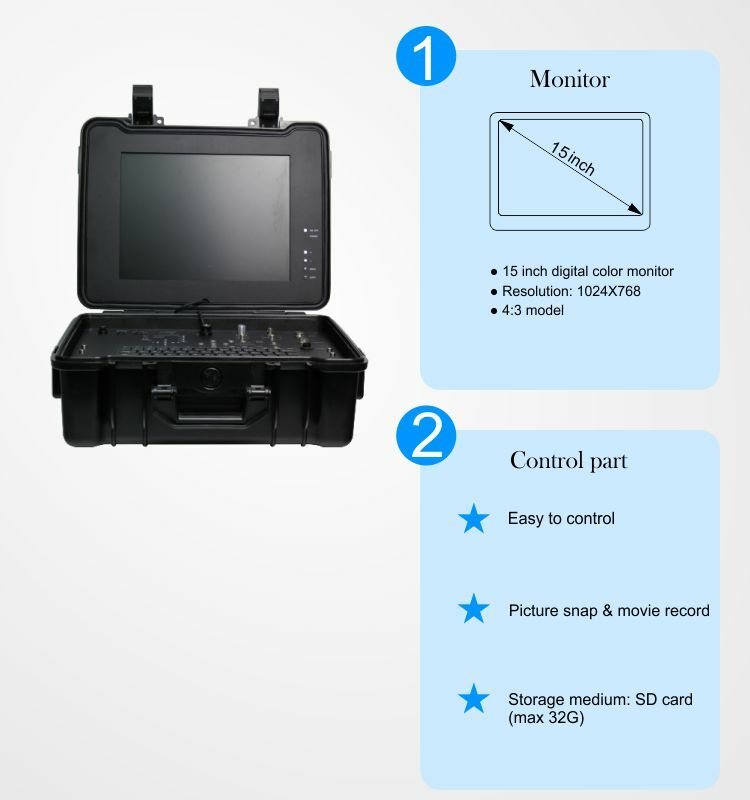 Lithium battery power, suitable for a long time continuous work, can be detected while recording, support the scene back to see the recording effect, such as dissatisfaction can be deleted to record. With snap function, keep key images at any time. Storage capacity 32GB, USB interface, computer connection Plug and Play, direct transmission of files, storage, editing and print detection reports. 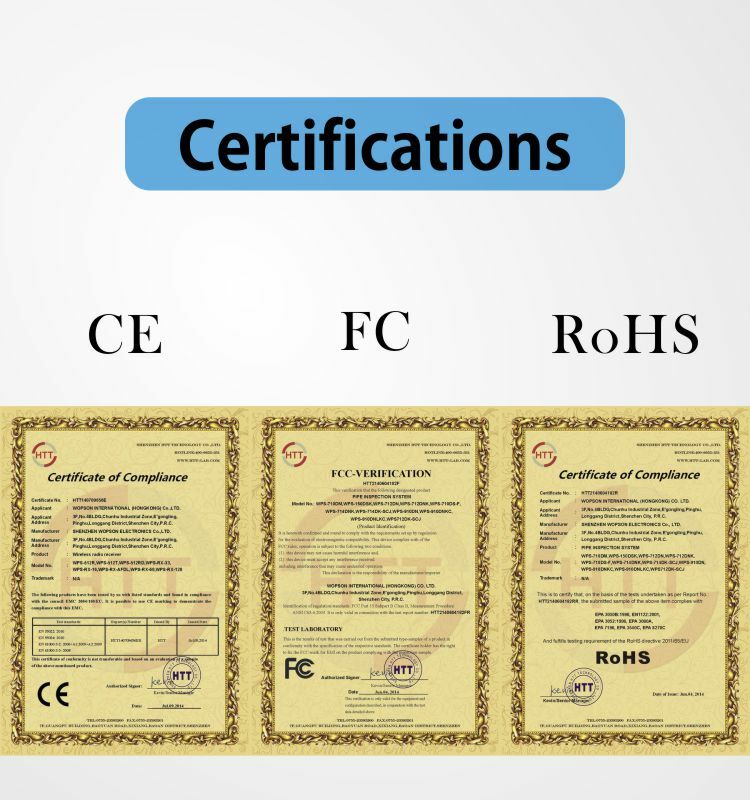 The inner core is made of a new kind of material, which is reinforced with glass fiber and outer skin, and has strong flexibility, which can promote the movement of the lens in the pipeline, and it is convenient to locate in the pipe, to detect long distance and to manipulate flexibly.